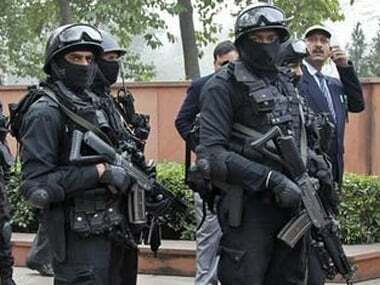 The NSG's core efficiency is in counter-terrorism, counter-hijacking operations and proximate security for the VVIPs. They were used during the 90s in limited operations in Kashmir. 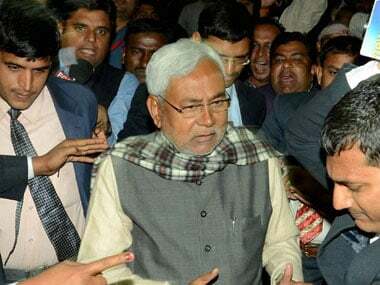 The force uses state of the art weapons such as corner shot rifles and wall radars to neutralize targets. 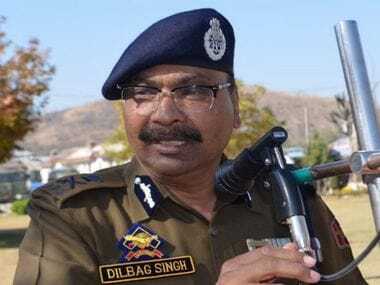 Dilbagh Singh's name was cleared by the State Administrative Council headed by Governor Satyapal Malik in Jammu. 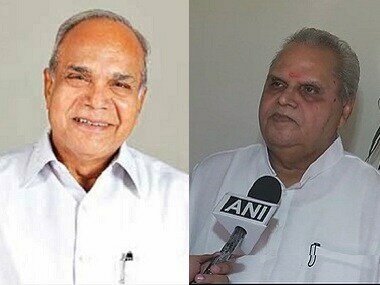 Bihar chief minister Nitish Kumar on Saturday welcomed the appointment of Satyapal Malik as the new governor of Bihar. 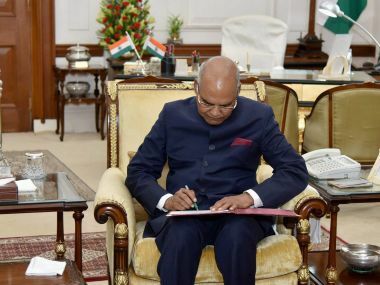 The appointments of five governors, including for Arunachal Pradesh and Meghalaya, and Lt Governor of Andaman and Nicobar Islands, by President Ram Nath Kovind were announced on Saturday.